Jake Kaplan's Jaguar is a proud part of Kaplan Auto Group and a member of the Warwick, RI, community since 2001. Prior to relocating to Warwick, RI our showroom was located on Elmwood Avenue in Providence, RI. Jaguar is our passion, but our customers are our focus. Since we first opened our doors we have remained dedicated to delivering the highest-quality products and services at fair prices. Most importantly, we set out to build strong business relationships. For us, it’s not about selling another vehicle, but about getting to know the members of our community. At the end of the day we are in the people business. Always have been and always will be. We are proud to be part of Kaplan Auto Group and to help the members of our community find their dream car. In fact, it’s our history, world-class customer service and extensive knowledge of the Jaguar brand that brings customers back to Jake Kaplan's Jaguar for their third, forth and fifth Jaguar. Our customers come from all over, including Boston, Sudbury, Norwood, Woburn, Peabody, Providence and Warwick, RI. We believe in the exceptional quality and performance of a Jaguar and that’s why we are proud to offer all of the newest models straight from the factory. From the XF to the F-TYPE, you’ll find the full Jaguar lineup at Jake Kaplan's Jaguar. Our state-of-the-art showroom and personalized shopping experience makes it easy to find exactly what you’re looking for. Whether you prefer to shop online or wish to test drive and purchase your Jaguar that same day, we will tailor our process to you. Nothing says luxury and power like a Jaguar. Since the first model debuted long ago, Jaguar has continually been recognized as the leader in the automotive industry. Truly, there is nothing like the craftsmanship, precision and sophistication of a Jaguar. It’s a brand we are passionate about and we have stood behind it since we first opened our doors in 1940. Today, Jake Kaplan's Jaguar is the only Jaguar dealership in the state of Rhode Island, and for good reason. No one knows the Jaguar brand like the experts at Jake Kaplan's Jaguar. Each and every Jaguar is a unique, precision machine and must be handled with the utmost care. This is especially important when it comes to routine maintenance and repair. That’s where we come in. 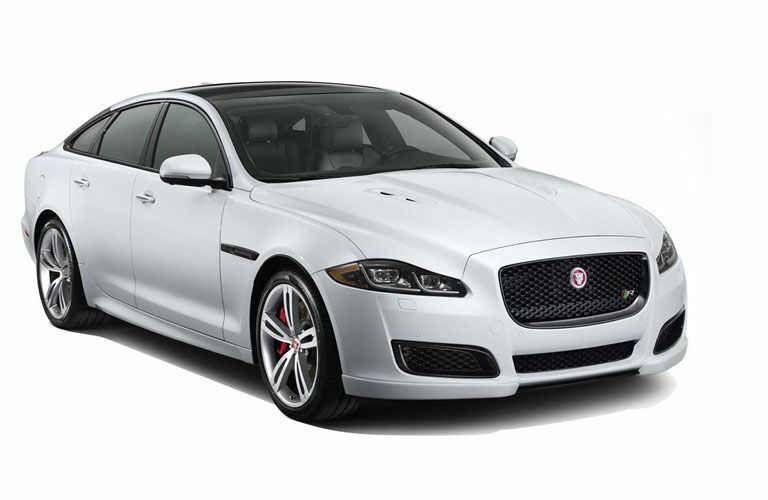 Our award-winning service department is staffed by Jaguar factory trained and certified service technicians who can handle any need your Jaguar might have. From oil changes to major repair, no project is too big or too small for the Jake Kaplan's Jaguar Service Department team. For the best Jaguar service and selection in Rhode Island, consider Jake Kaplan's Jaguar. Our team of experts are standing by to help you find the perfect Jaguar for you. We encourage you to browse our online inventory or stop by to see it all in person today.